India’s 2019 election is about to get underway, with 900 million people eligible to vote in a mammoth process lasting more than a month. 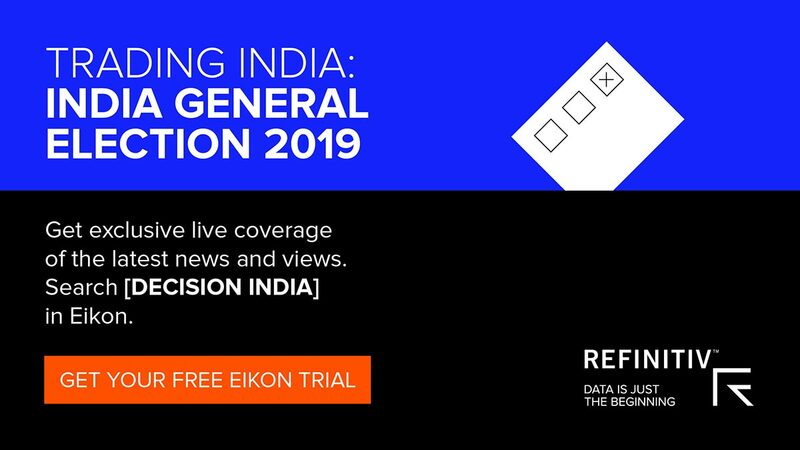 Refinitiv’s Decision India app will provide Eikon users with comprehensive and trusted election coverage and analysis. India’s 2019 election takes place over a six-week period from 11 April, with 900 million Indians eligible to vote in the world’s biggest election. 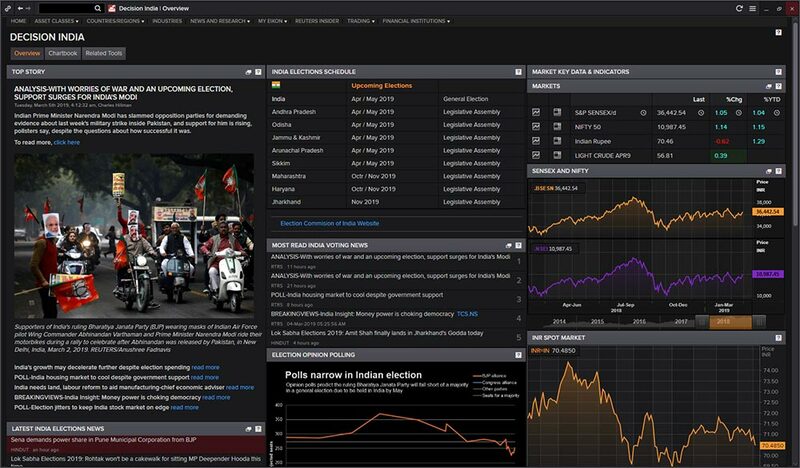 Refinitiv’s Decision India app in Eikon will offer comprehensive and trusted election coverage, including real-time access to breaking news and analysis from Reuters. The Decision India app features chart-books courtesy of our partnership with Fathom Consulting together with tracking of the Sensex and Nifty indices and access to the Trading India chat forum on Eikon Messenger. As the world’s biggest democracy, India’s 2019 election will be one of the most important global political events of the year. In a country of more than 1.3 billion people, about 900 million Indians will be eligible to vote in a mammoth election process lasting from 11 April to 19 May. In the 2014 general election, 282 out of 543 contested parliamentary seats were won by the Hindu-nationalist Bharatiya Janata Party (BJP) in the strongest result for any political party in three decades. 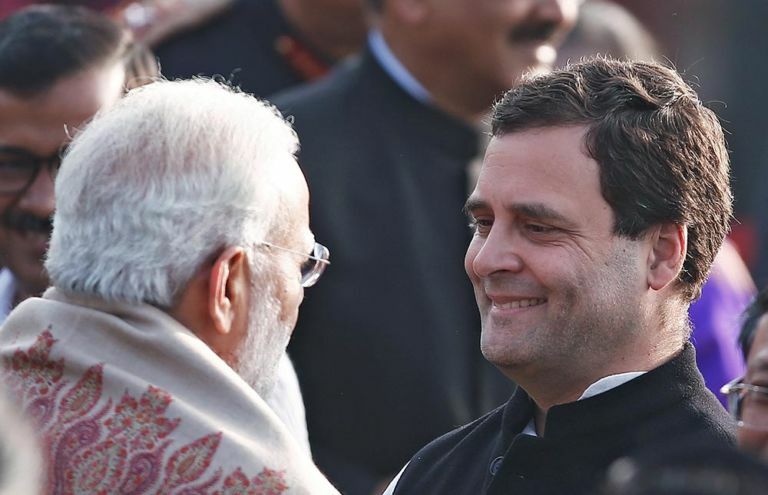 The opposition alliance is led by Rahul Gandhi’s Congress party, which was India’s dominant political force for much of the country’s post-independence history. 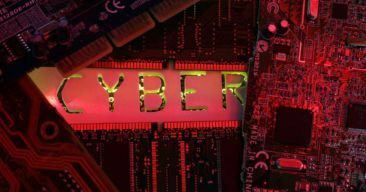 As well as economic issues, national security is now a key election focus after February’s clashes with Pakistan triggered a wave of patriotic fervour. Should the current BJP government — led by the Prime Minister Narendra Modi — secure another term, it will have further control of state institutions and the media, allowing it to shape public discourse on important issues such as the economy, Pakistan, and religious freedom. There is no doubt India’s election will prove fascinating to observe, not least because of the daunting challenge the country’s officials face in setting up balloting and counting votes, especially in remote areas such as the Himalayas, over the six-week election period. 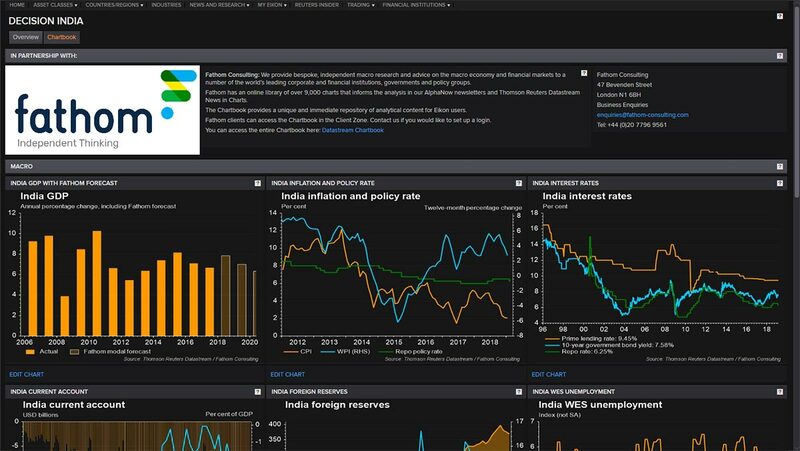 The political and economic stakes are high and Refinitiv’s Decision India app in Eikon is a crucial tool for keeping pace with India’s 2019 election, and for better understanding the ramifications of such a significant global event. 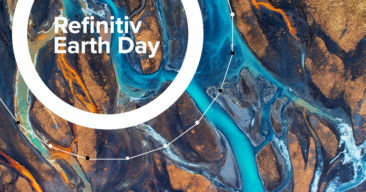 The outcome of the election will undoubtedly affect the financial markets, and Refinitiv is on hand to help investors closely monitor developments throughout the entire process. 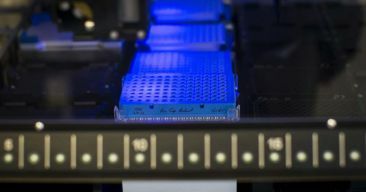 Real-time access to the latest breaking election news, market-moving scoops, videos, analysis and commentary from Reuters, the world’s undisputed provider of trusted news. Insight into the Comprehensive Elections Schedule together with an interactive map tracking the power-shift in different Indian state assemblies from 1980 to date. 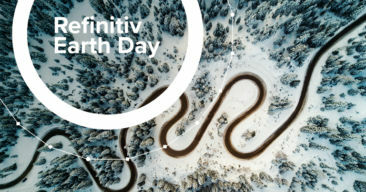 Exclusive access to a comprehensive chart-book covering Indian interest rates, GDP and inflation provided by Refinitiv Datastream, in collaboration with Fathom Consulting. A window on the local market response via charts of the Sensex and Nifty indices together with the live market commentary from the Trading India chat forum on Eikon Messenger. Trading India is moderated by expert Reuters journalists who will be hosting a series of exclusive interviews with leading political and industry experts in the lead-up to and during the elections. A trove of unique content, data and analysis accessible via related apps. 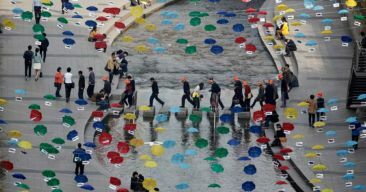 This content includes exclusive access to Reuters news, powered by 2,500 journalists from around the globe delivering coverage with speed, impartiality, and insight. 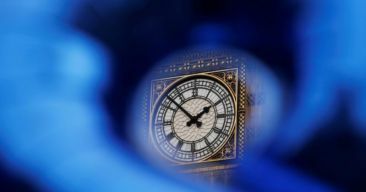 There are also infographics and visualizations from Reuters Graphics for market data, polling, and charts, as well as live streams of the latest relevant video content in the run-up to, during and after the elections. Don’t have Eikon? Register for a free trial here.